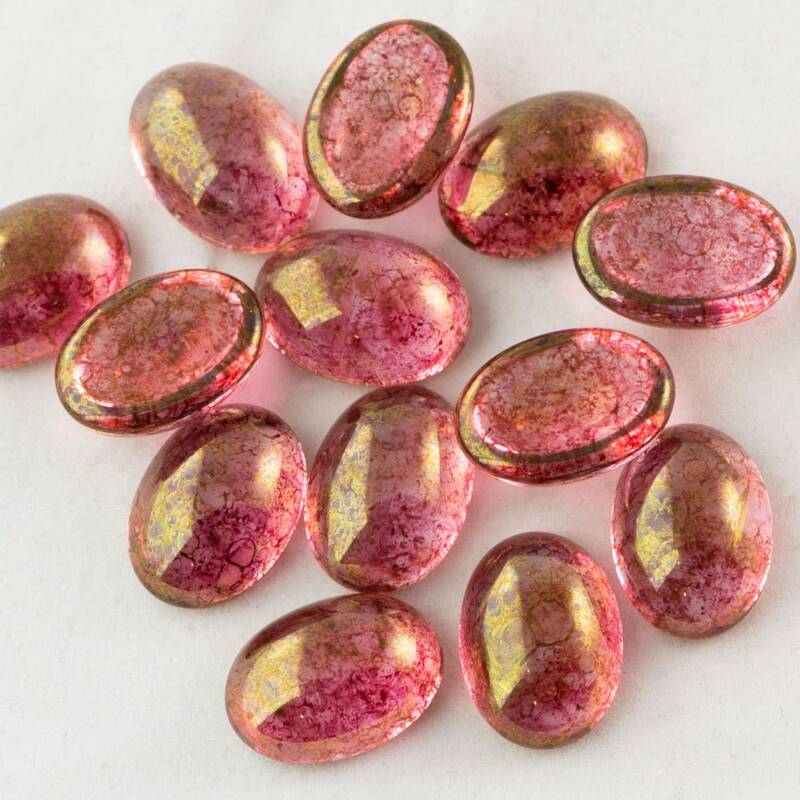 These cabochons are more translucent than pictured in the photo above. In an attempt to more accurately portray their true color, we have pictured them in a group photo. However, you will only receive 4 pieces.